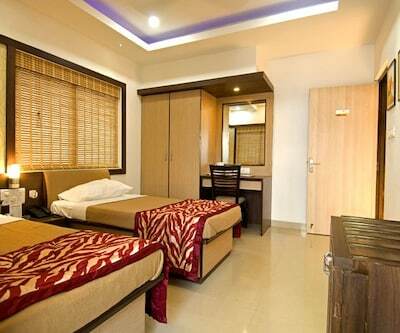 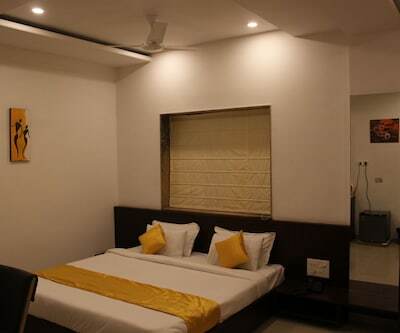 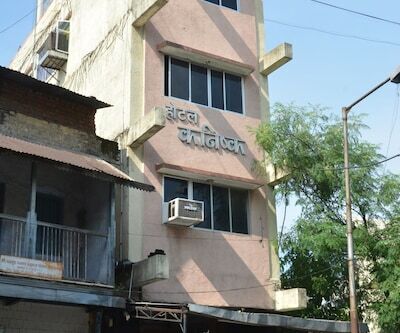 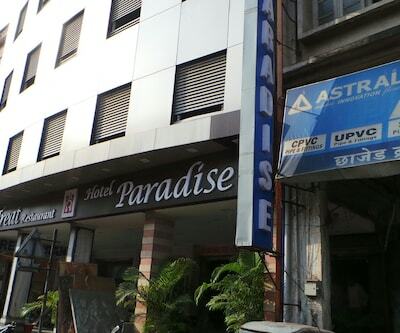 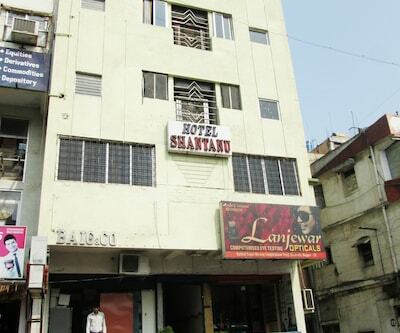 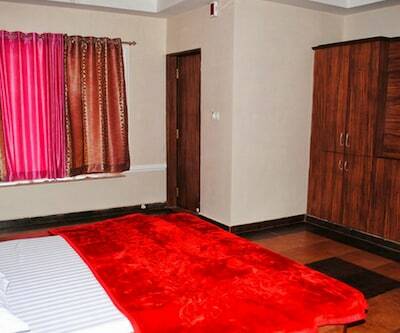 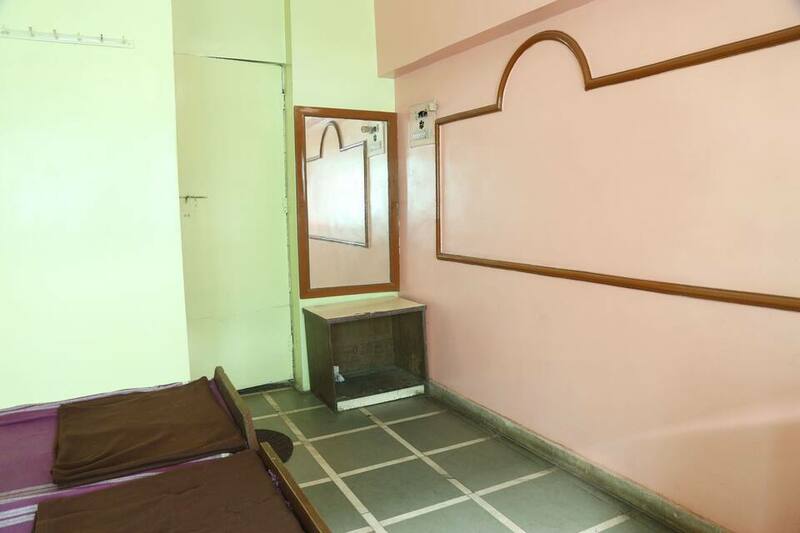 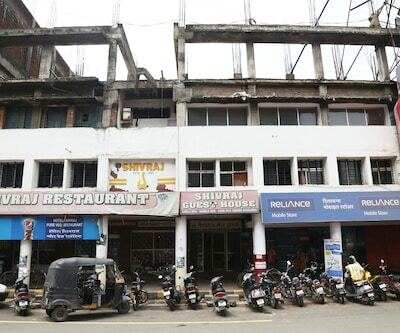 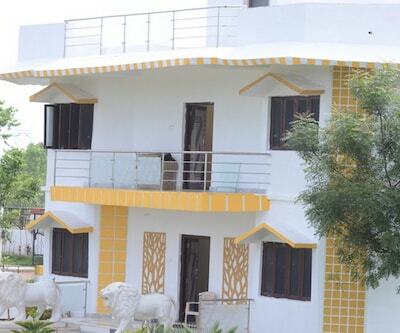 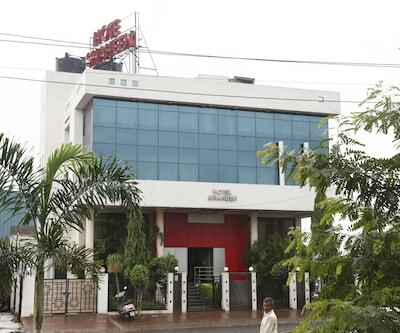 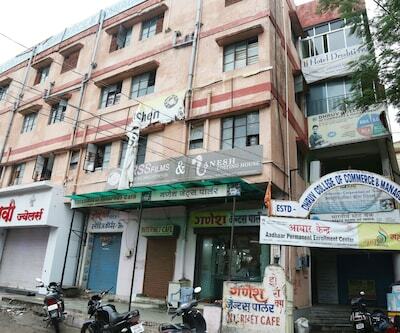 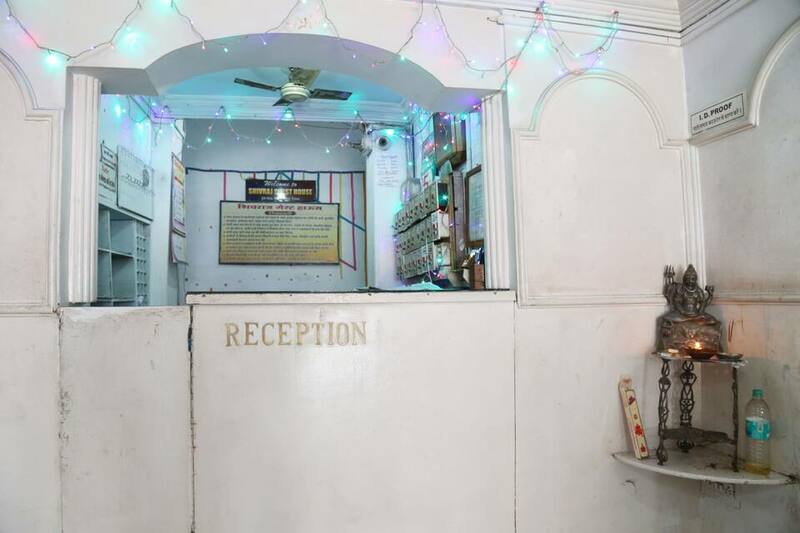 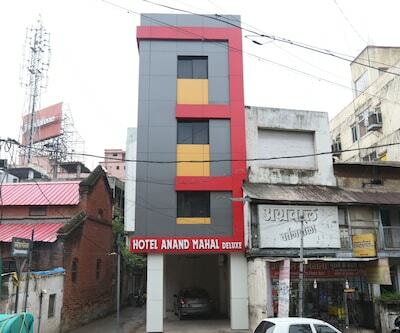 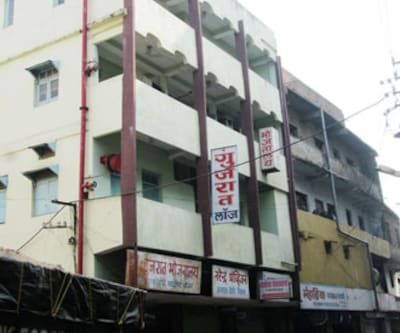 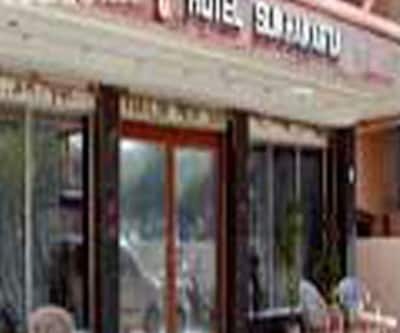 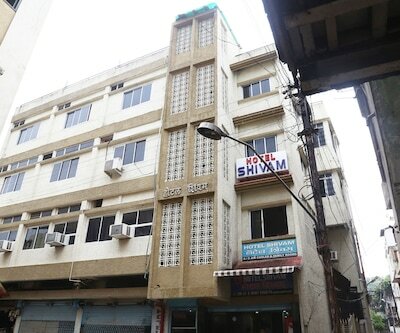 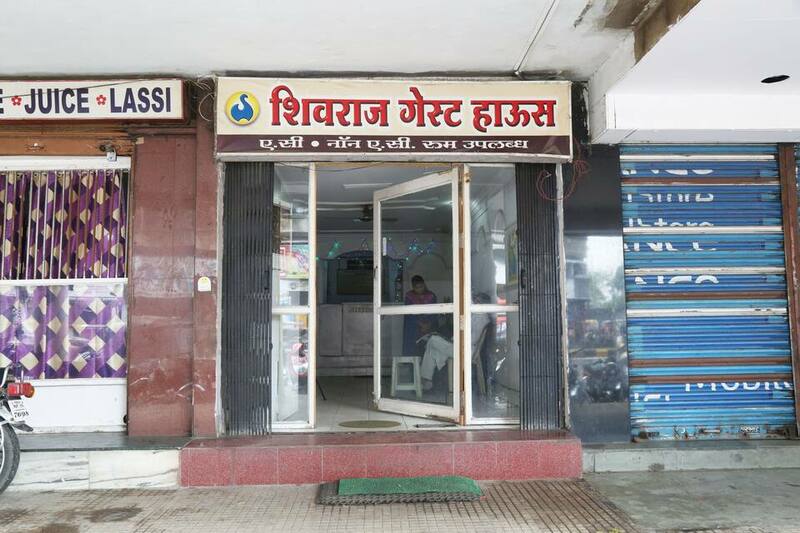 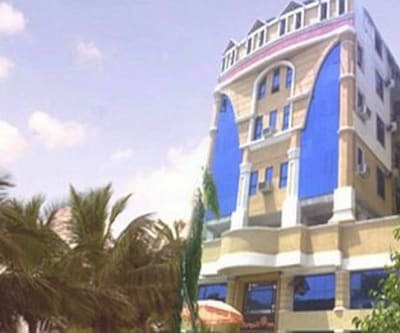 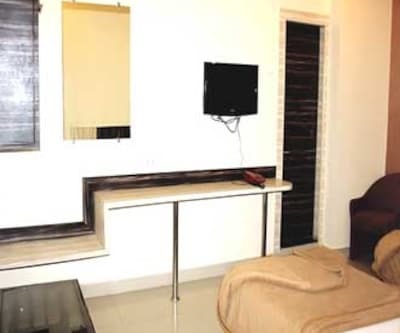 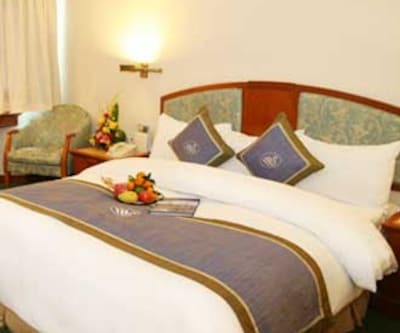 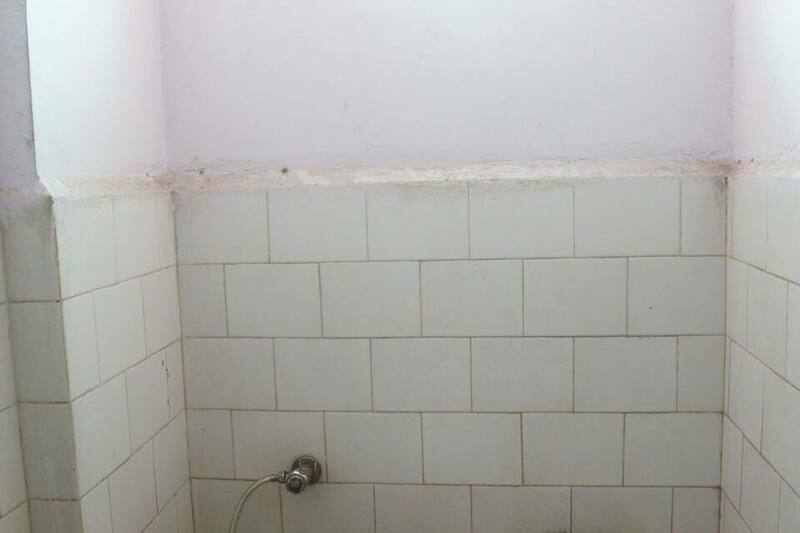 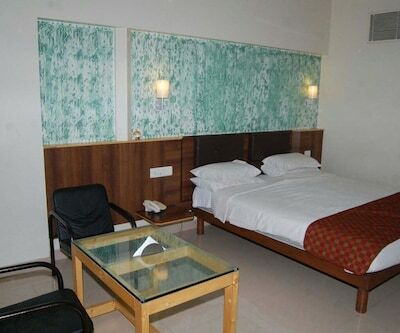 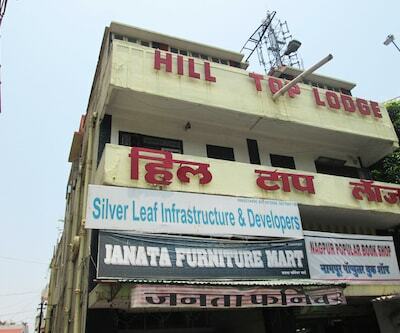 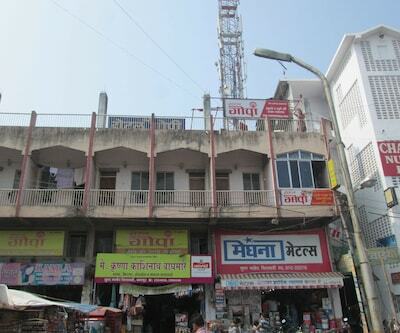 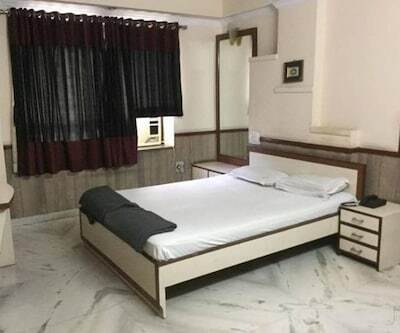 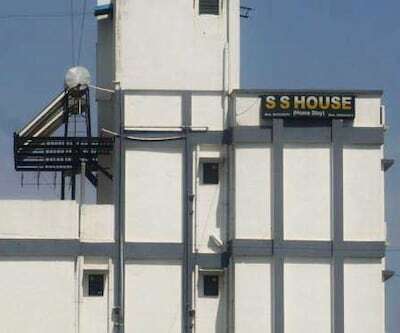 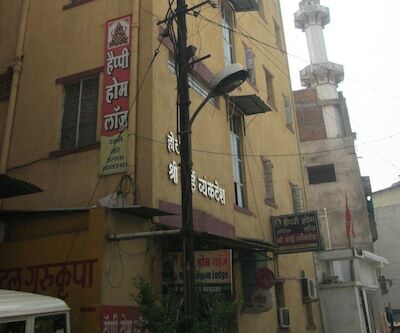 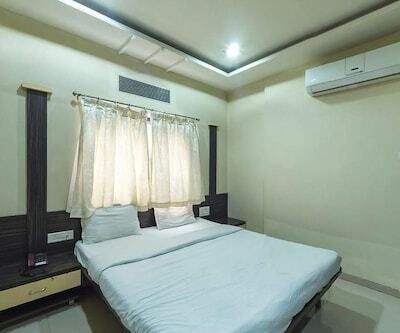 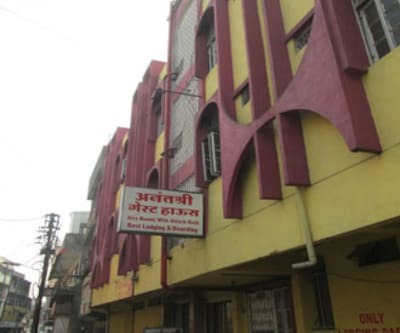 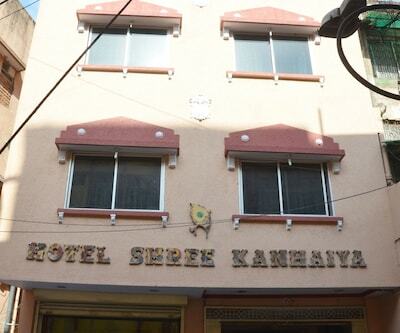 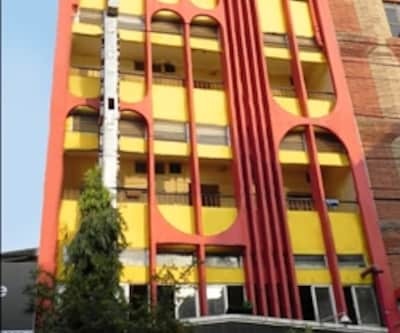 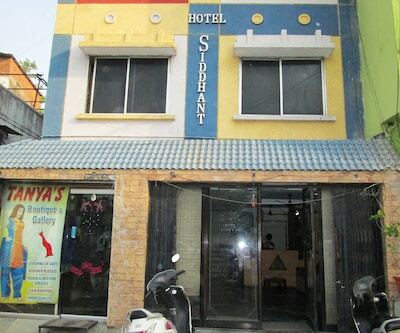 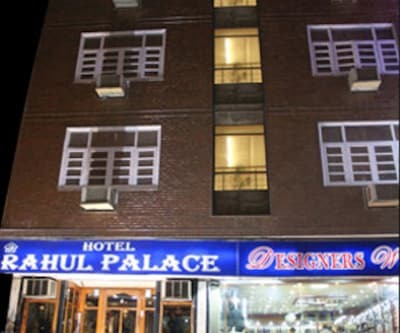 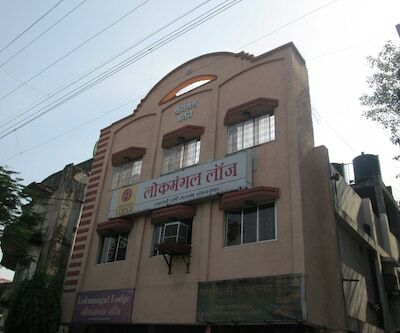 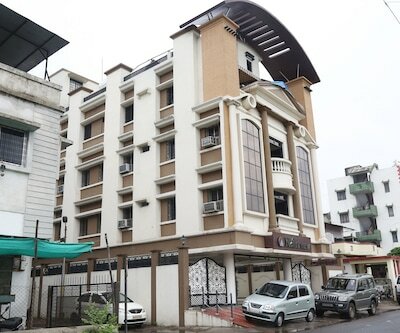 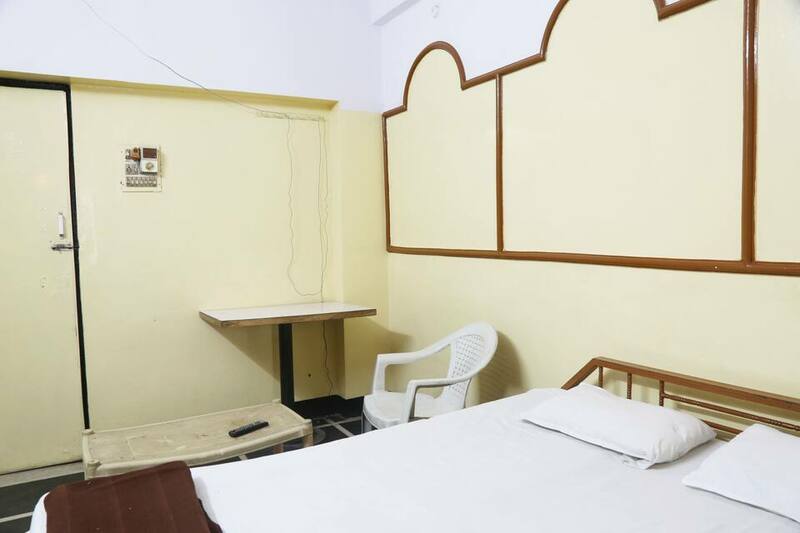 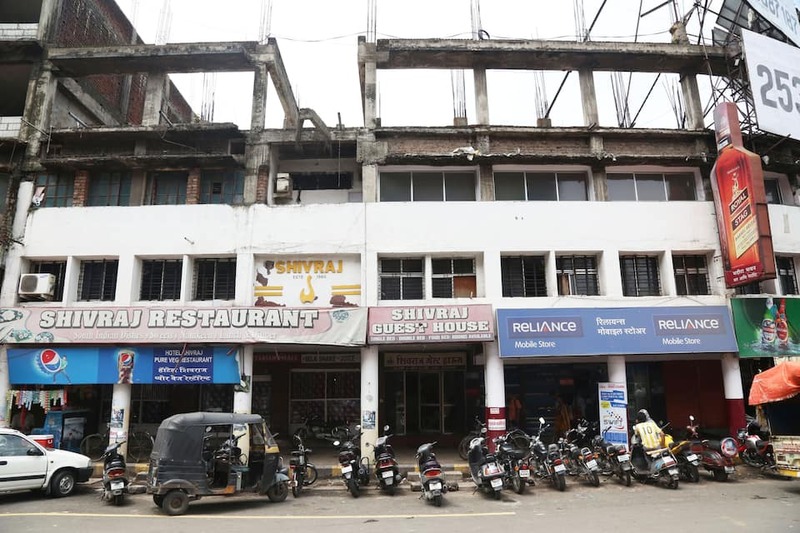 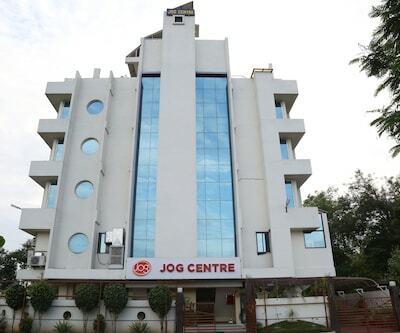 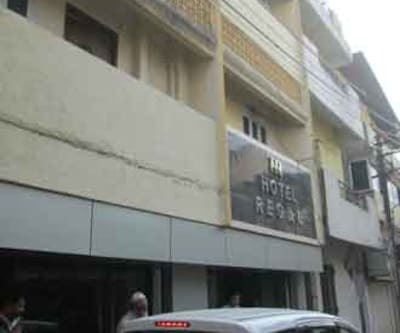 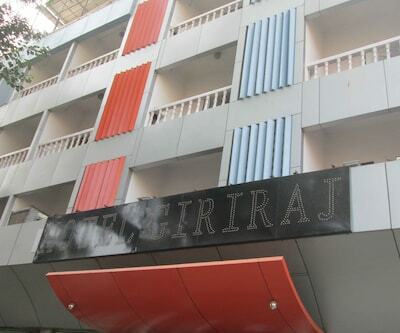 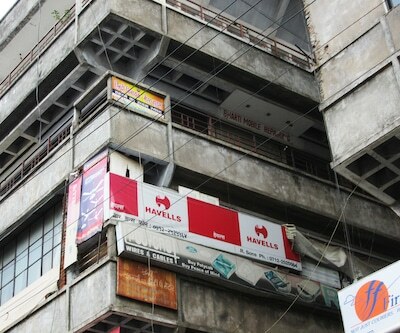 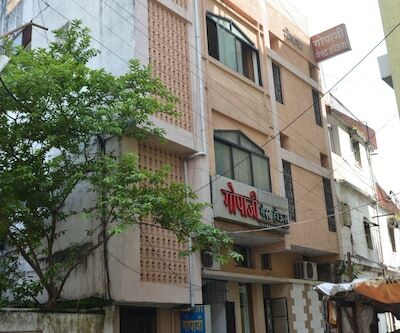 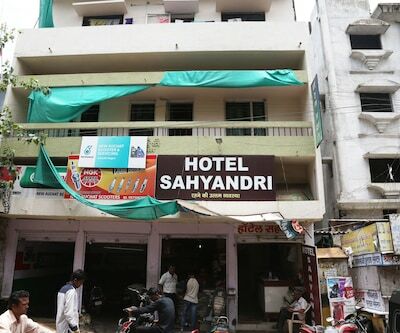 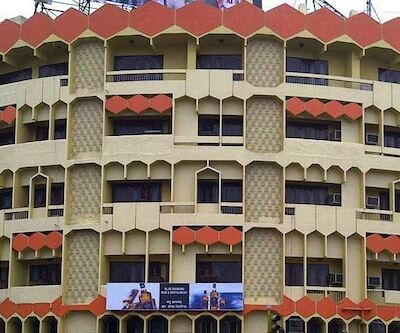 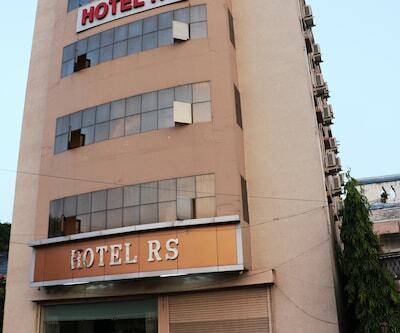 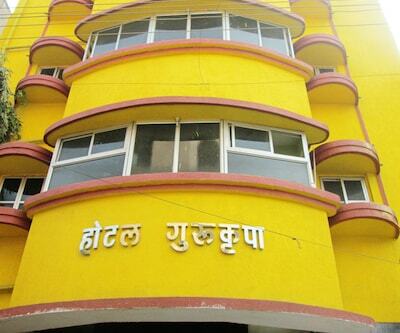 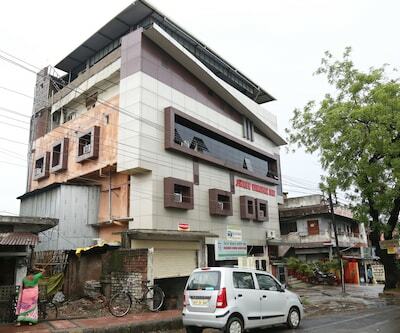 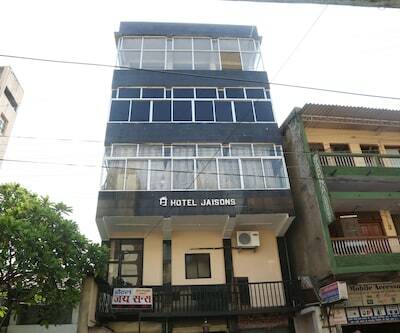 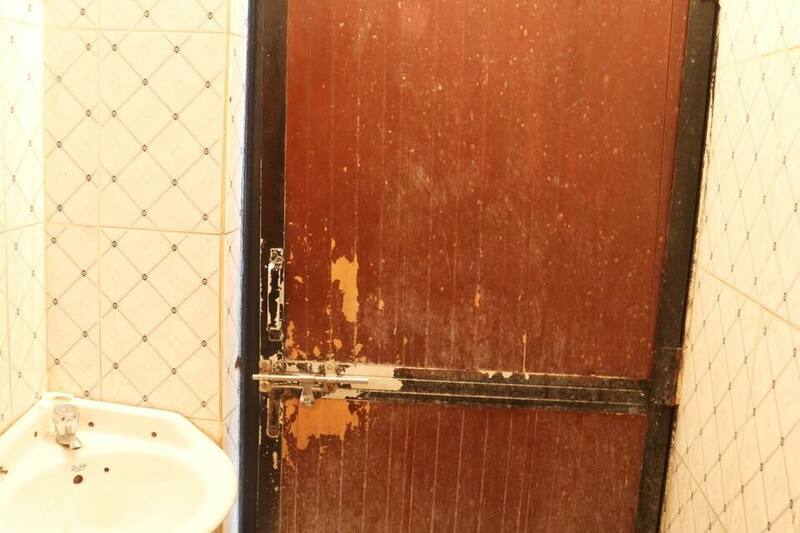 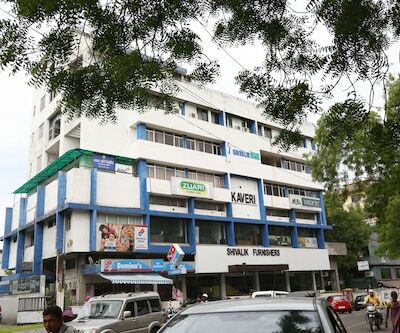 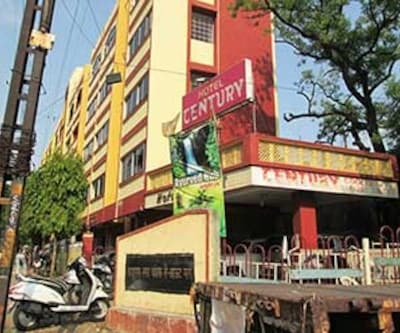 Hotel Shivraj is one of the best budget hotels at Nagpur. 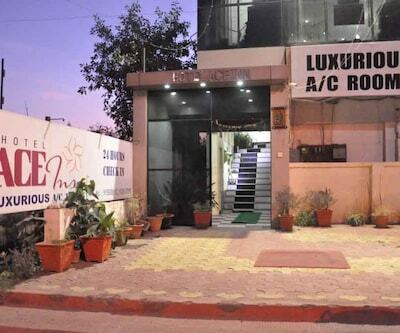 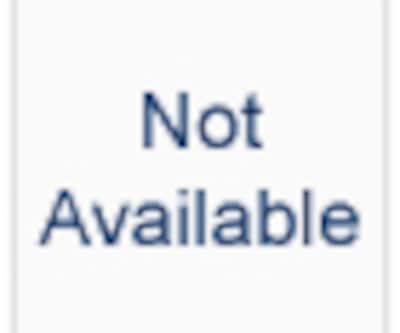 Offering a host of services that would surely make ones stay blessed. 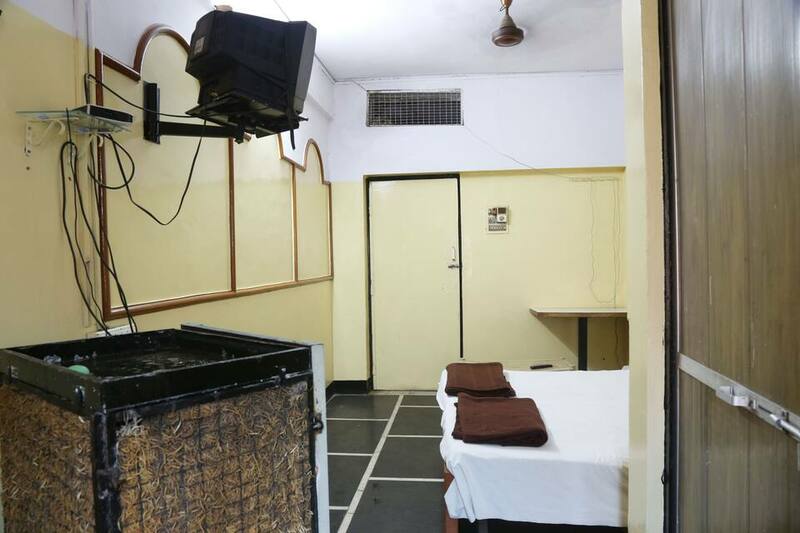 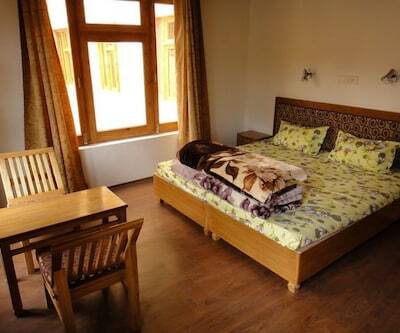 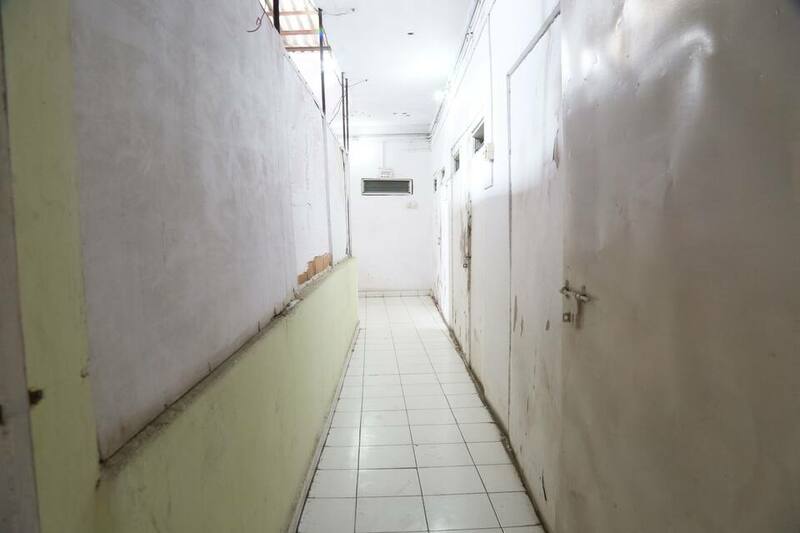 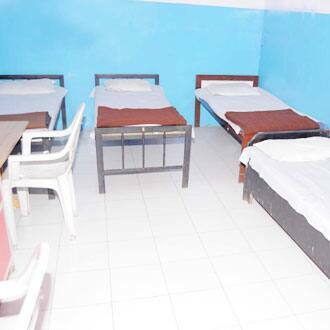 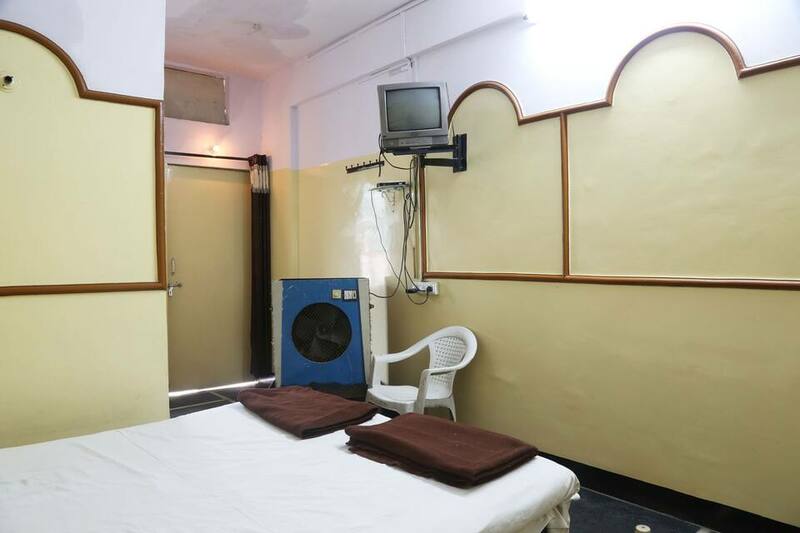 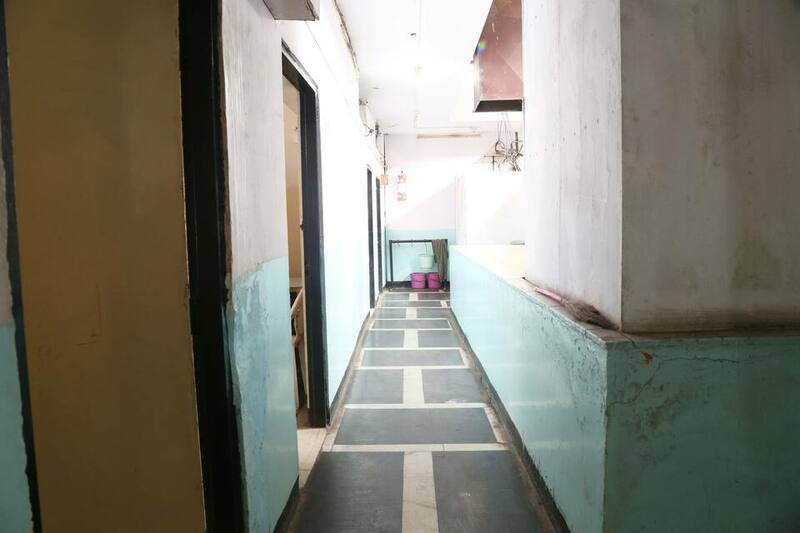 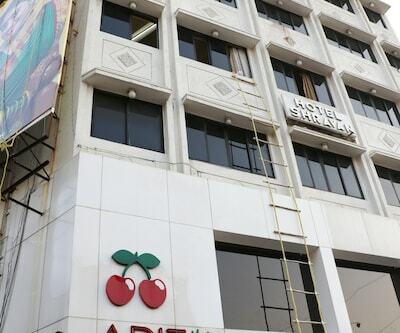 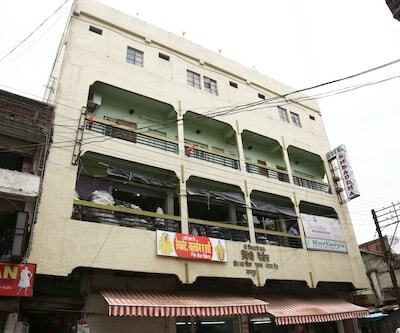 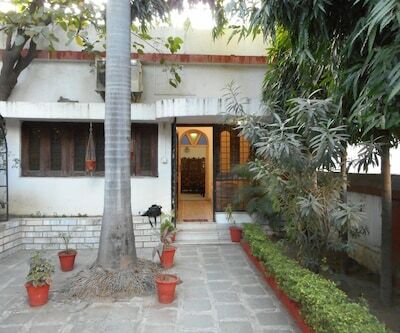 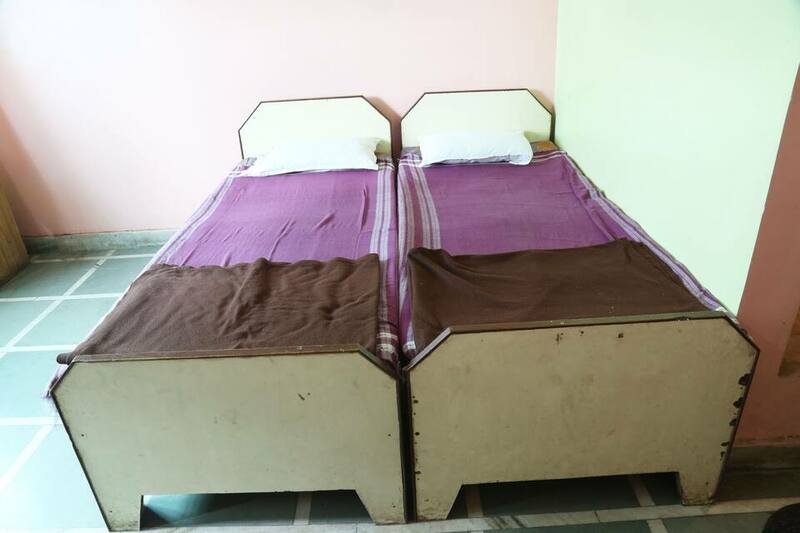 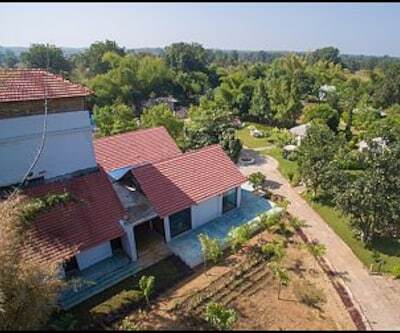 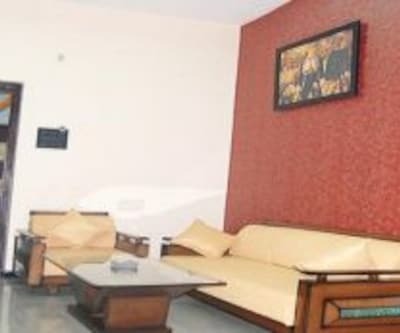 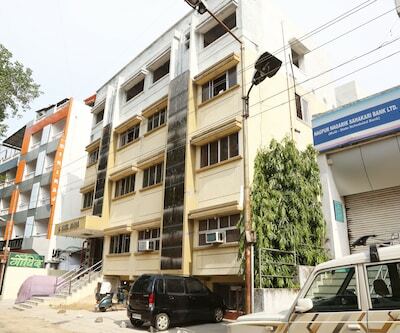 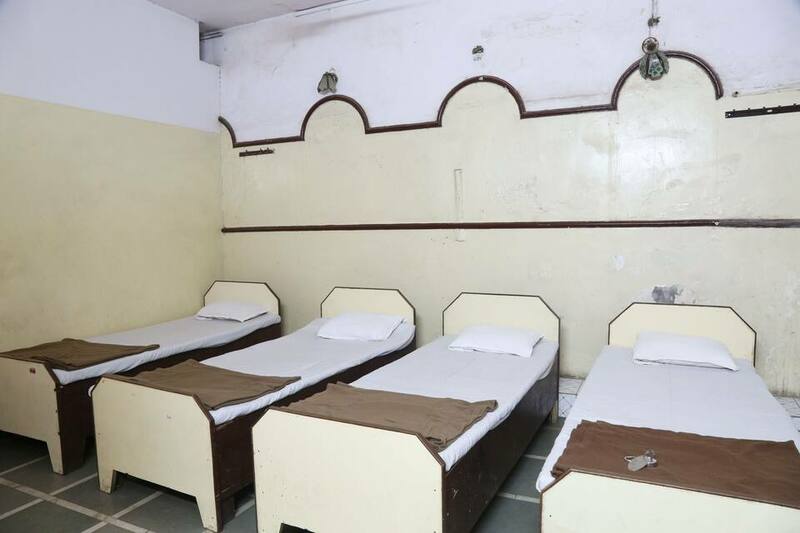 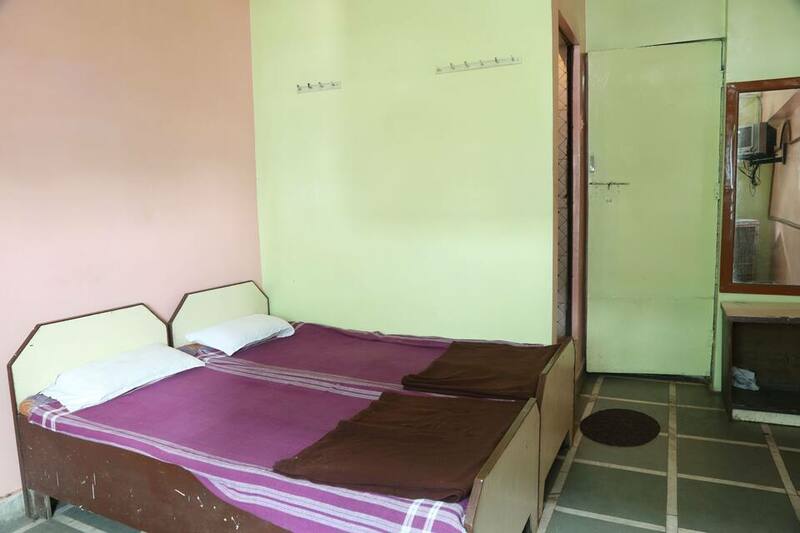 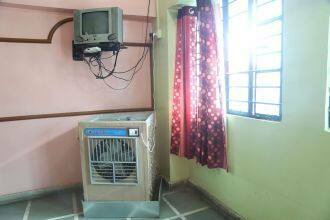 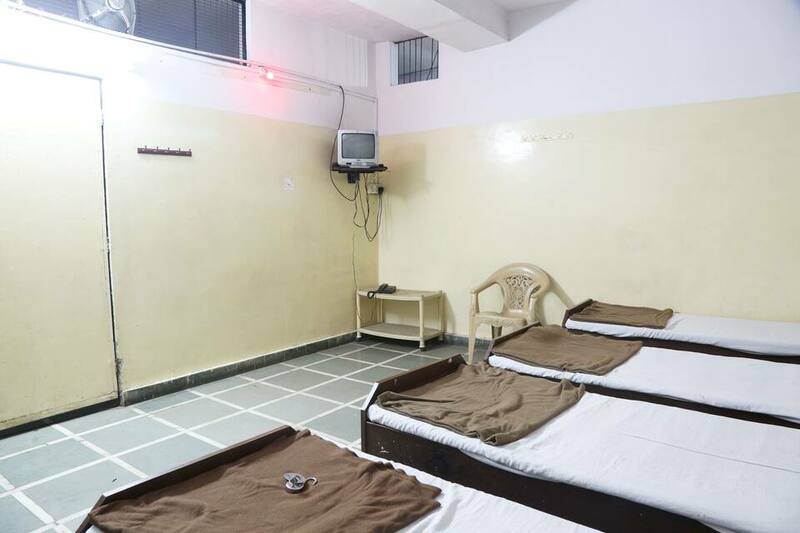 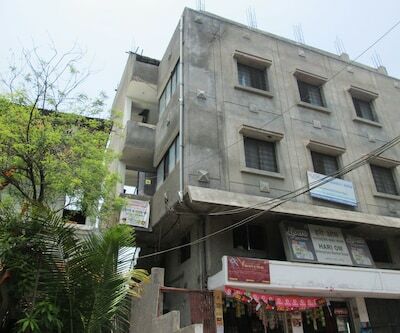 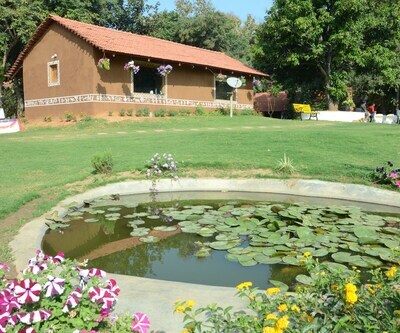 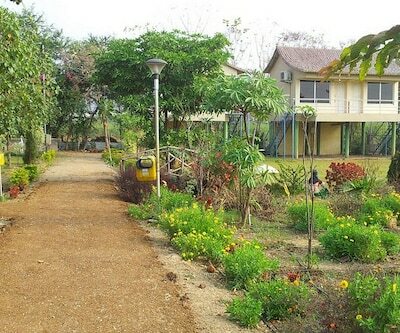 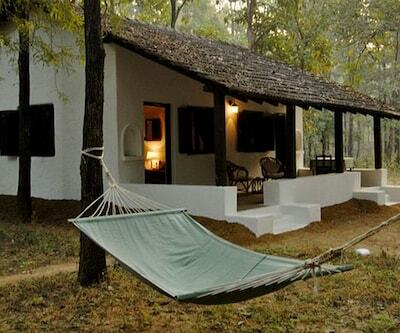 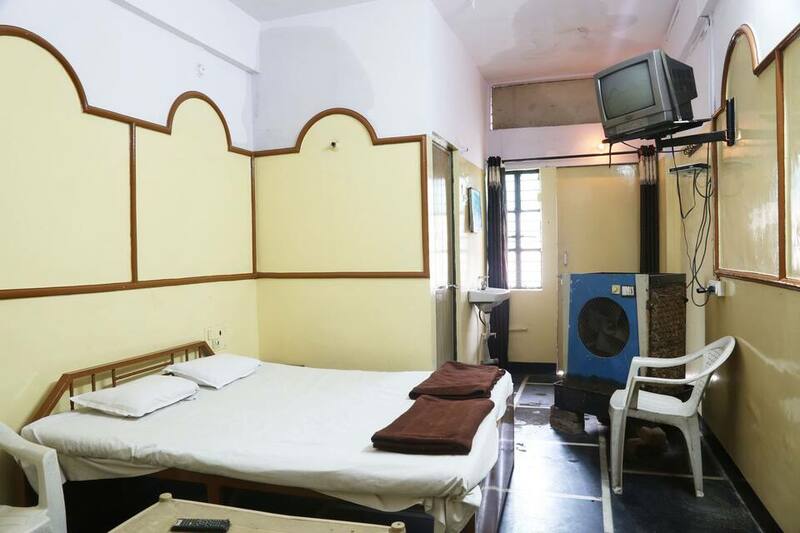 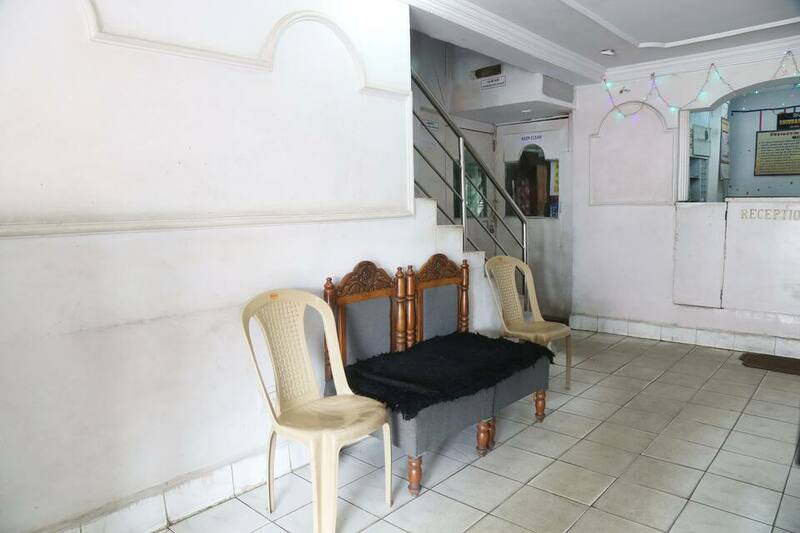 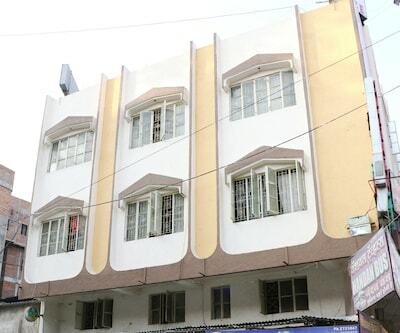 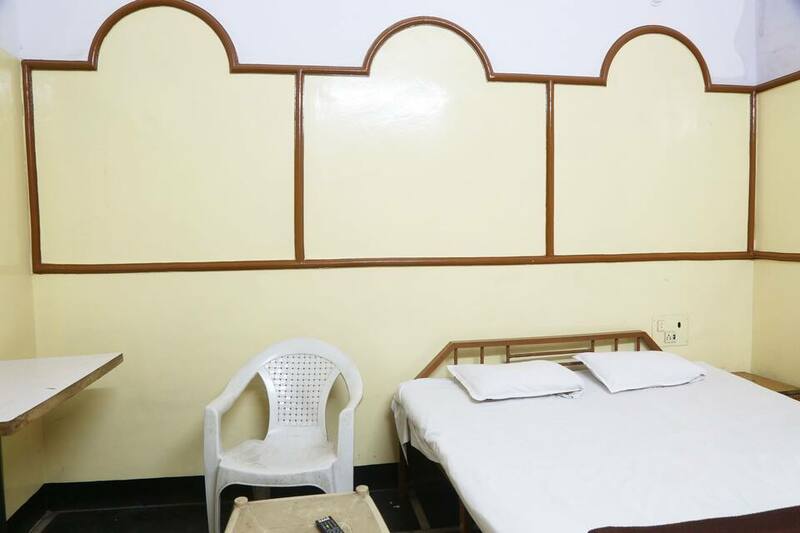 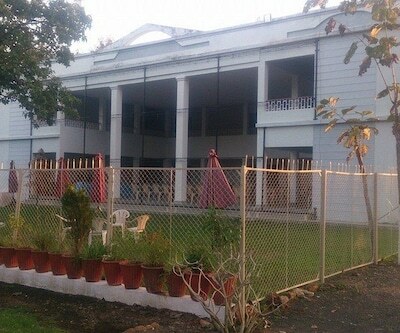 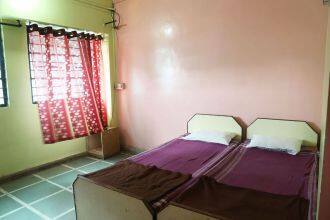 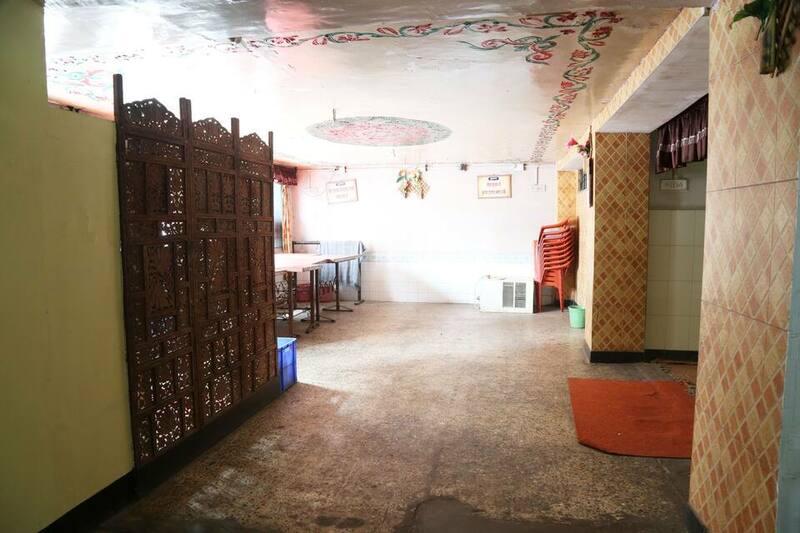 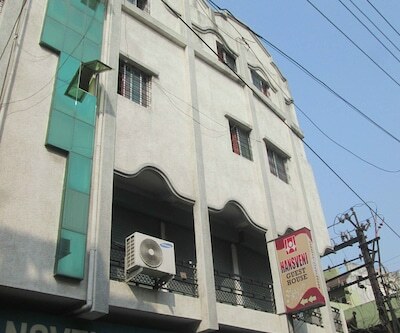 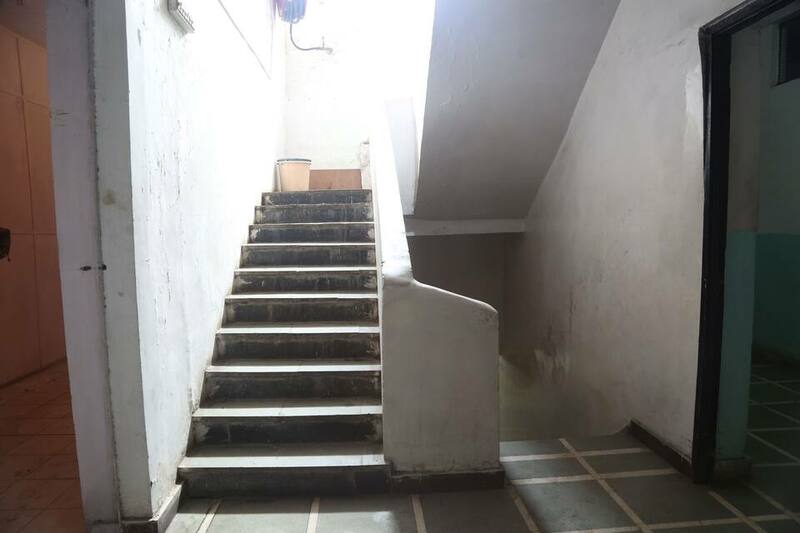 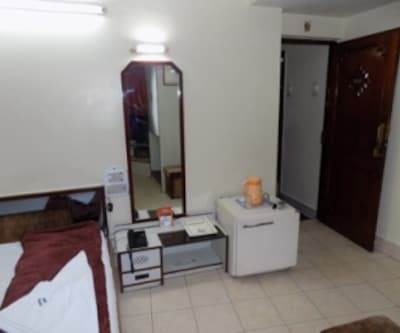 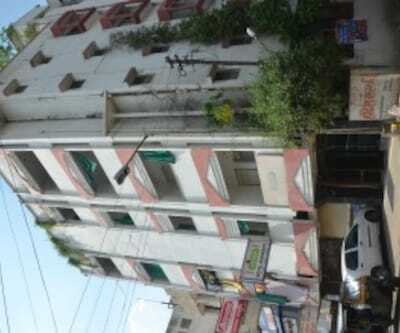 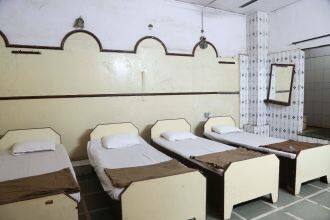 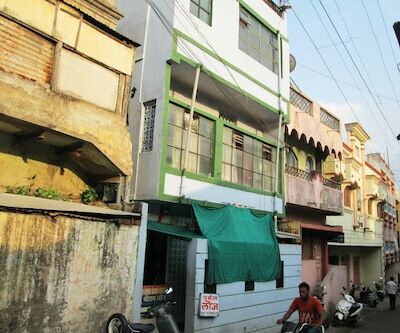 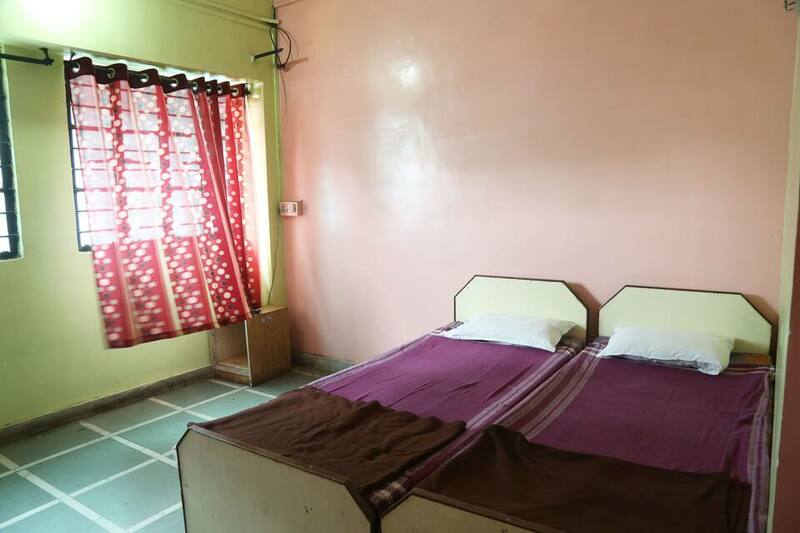 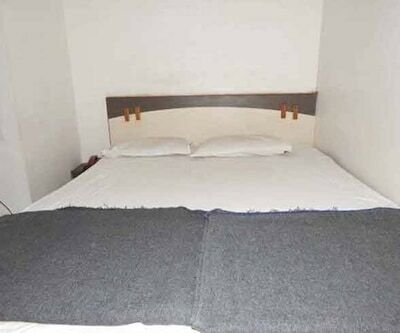 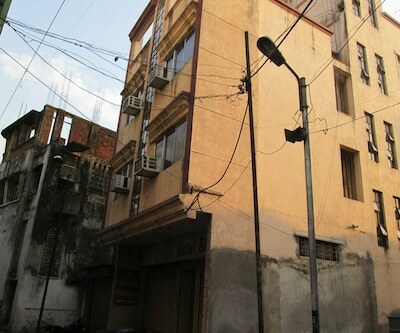 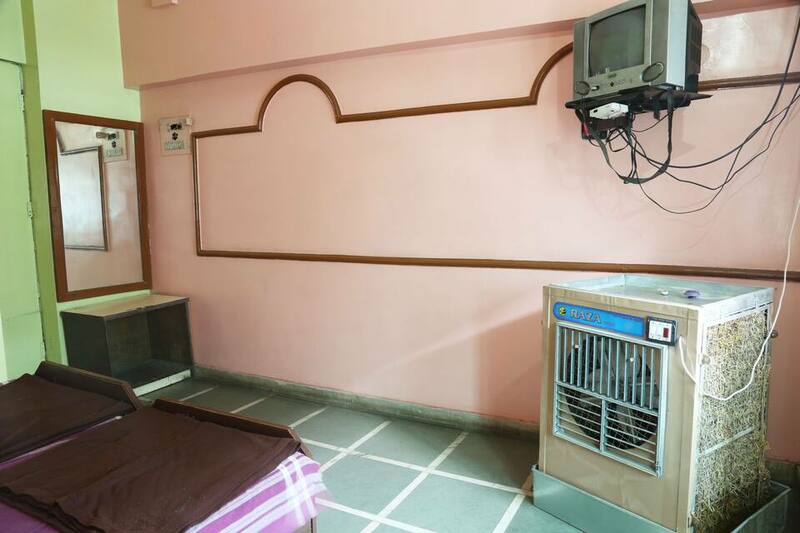 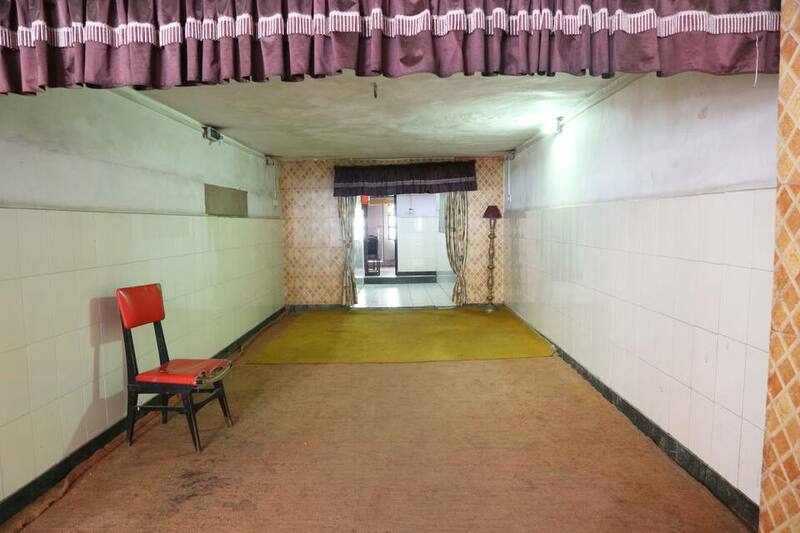 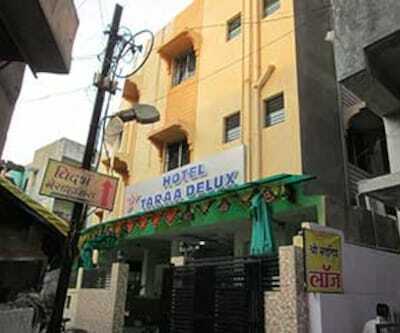 It is of 1 floor having 35 rooms to cater a variety of visitors.